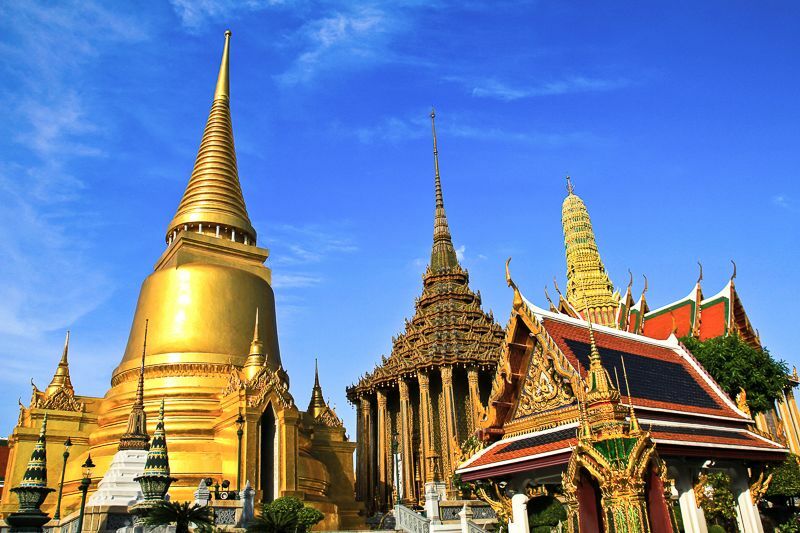 Try temple-hopping in Bangkok! Experience solemn and calm atmosphere while appreciating the amazing structures of the various temples you will visit on this tour. 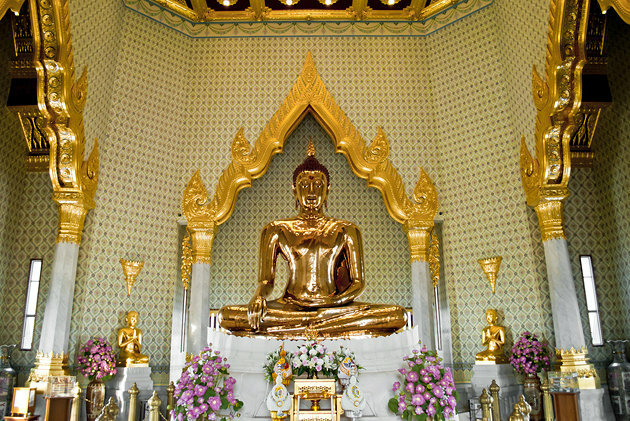 This tour allows you to pay a visit to Wat Traimitr (Temple of The Golden Buddha) where you can find the largest (5,500kg) solid gold Buddha. 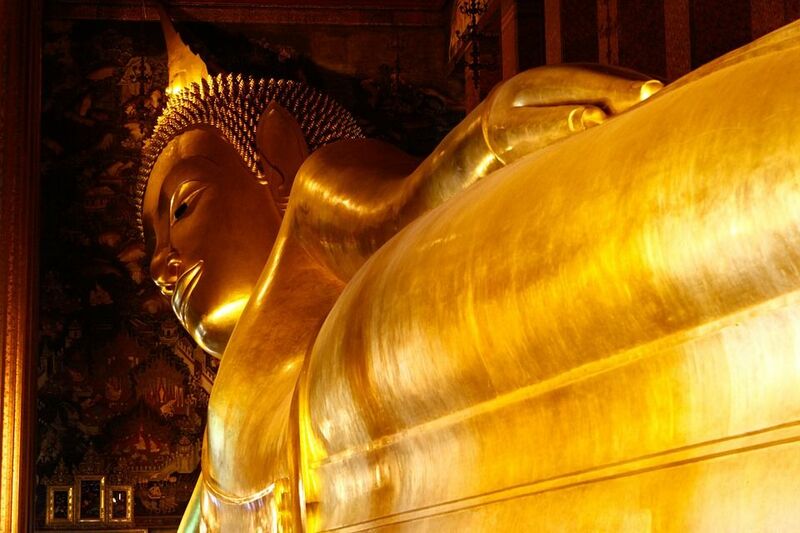 After a visit to Wat Traimitr, the tour will take you to Wat Pho (Temple of the Reclining Buddha) one of the oldest and largest temples in Bangkok. 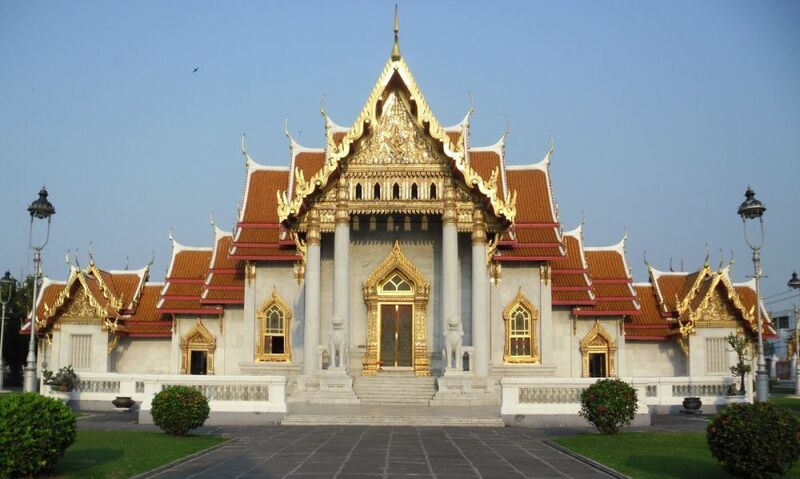 Wat Benchamabophit is known as the Marble Temple thanks to the white Carrera marble imported from Italy to form its pillars and walls. 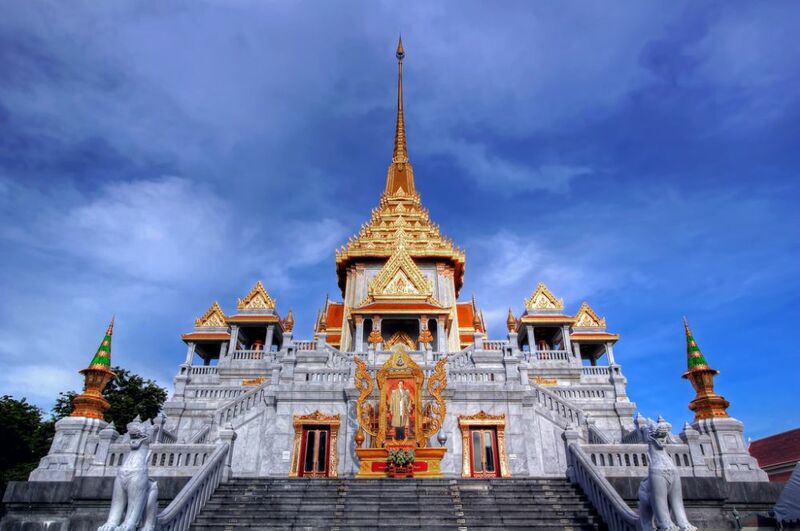 The century-old temple reflects a more modern Thai temple architecture and a fusion with European style. *Tour not inclusive of accommodation and flight tickets. 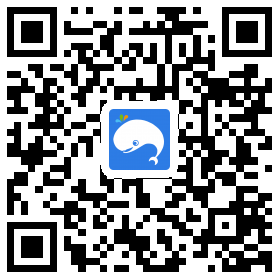 Plan a wonderful trip with us! Contact our travel hotline 63584231 or send us a message on our Facebook Page for more details.